The Little Britain Challenge Cup is the property and construction industry’s annual sailing regatta, held annually in September. It is a fantastic event for project teams celebrating success, for team building and relationship building, and for client entertaining. It’s also a great time to learn to sail with other industry professionals and to improve your boat and racing skills. Consider either a whole boat charter or an individual spot for this regatta and you are bound to have a great weekend of racing! 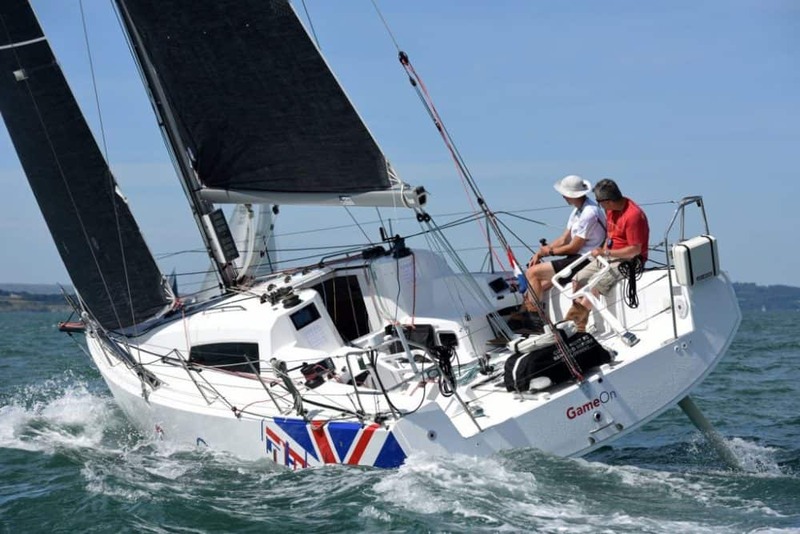 All the sailing takes place in the Solent around the ‘cans’ (the Solent buoys and marks) and there are 5 races held over two days – two on Friday and three on Saturday. In general, racing is from 9am to 4pm with lunch taken on board.